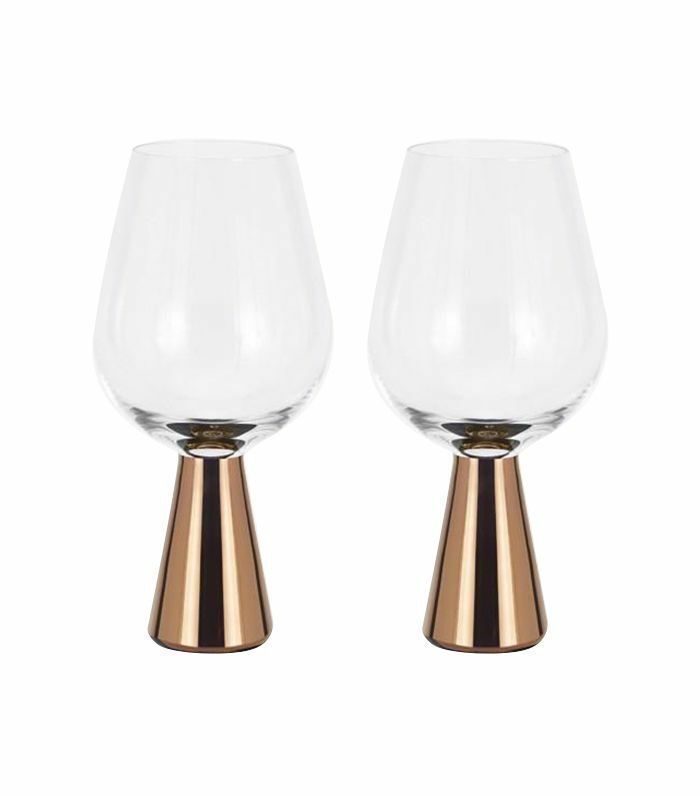 A proper home bar is one thing every grown-up home should have—even if you don’t drink, you might want to have something on hand to offer guests, and it can add an unexpected element of design to any space. Whether you’re just beginning to make cocktails and appreciate spirits or you’ve been mixing for years, this guide will provide the home bar ideas to help you set up a space that not only has all the essential tools you need but is also beautiful and inspires you to try new things. 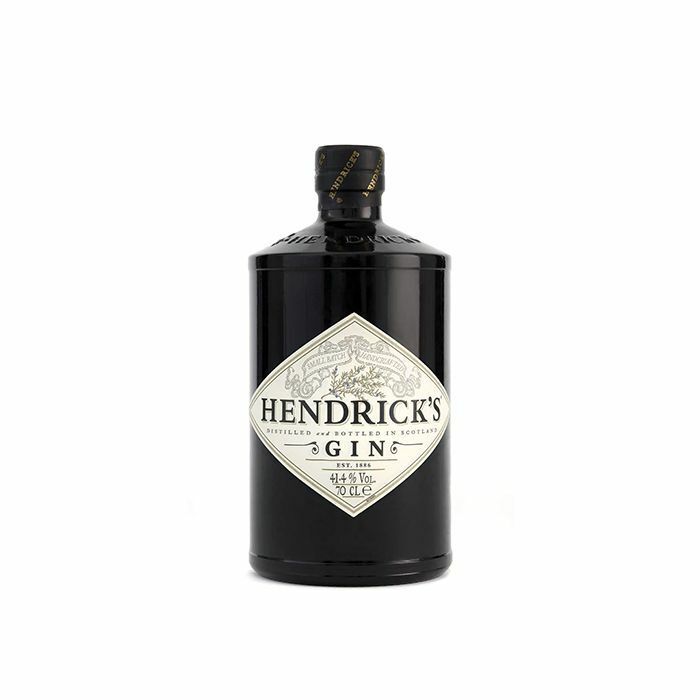 First, find out where and how to arrange your bar, and then learn about all the must-have essentials, including specific bitters, bar tools, must-read cocktail books, spirits, glassware, mixers, and garnishes. Whether you have room for a single tray or a full built-in wet bar, check out these home bar ideas that prove becoming your own bartender isn't as daunting as it may seem. There’s no denying that bar carts are one of the hottest furnishings around—it’s hard to spot a chic abode without one. If you have the space for it, bar carts make a great dedicated area for mixing a drink, and they’re welcoming enough that guests feel comfortable walking up and making their own. If your bar cart is open, be mindful of organizing it neatly. You may even want to store your less frequently used items in a pantry, so it doesn’t look too cluttered or messy. Transform any console table, sideboard, or credenza into a bar by simply topping it with a tray. Corral your bottles, decanters, bitters, and glasses on top of the table, and store your essential bar tools in a nearby drawer or in a vessel. 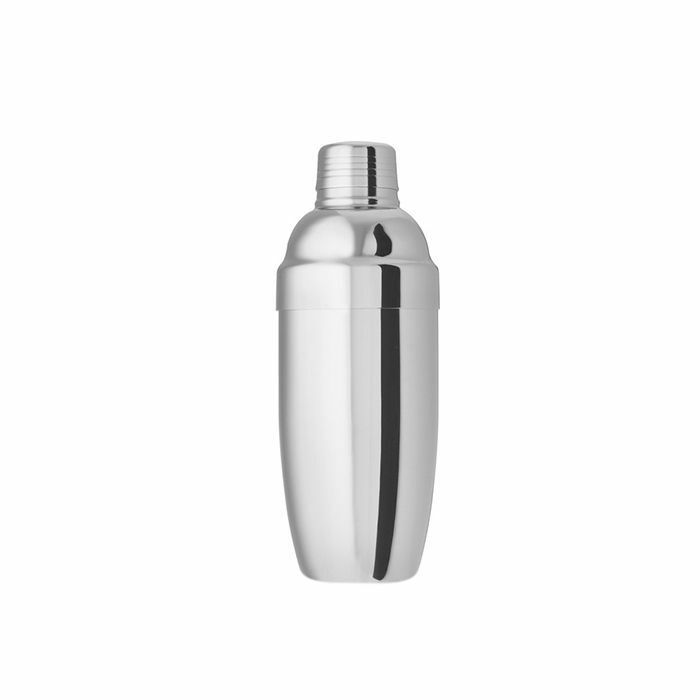 This is a great option if you have a lot of bartending tools in need of storage. Leave room for lamps and small décor elements to keep your console functional and decorative. Much like a console table, the surface of any bookcase or bookshelf can easily be transformed into a bar. Simply arrange it by category, with spirits on one shelf, glasses on another, and so on. If you don’t have an entire bookshelf to dedicate to your spirits, simply use a tray on top of a smaller piece of furniture. Surrounding art and wall décor will help keep your bartending tools from being the focal point of the room if that’s not your desired look. Have a bona fide wet bar (bar with a sink) in your home? 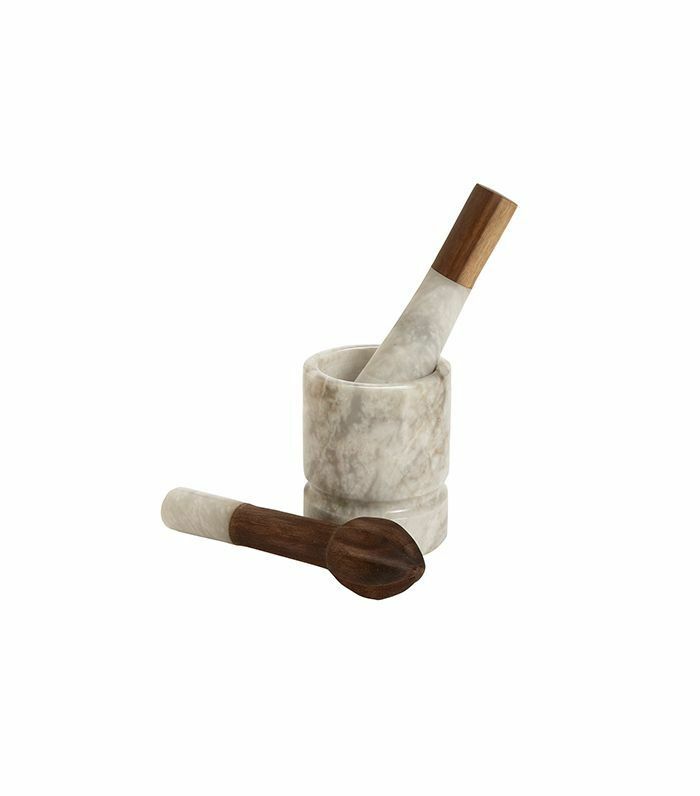 Then, you have no excuse not to sharpen your mixology skills. 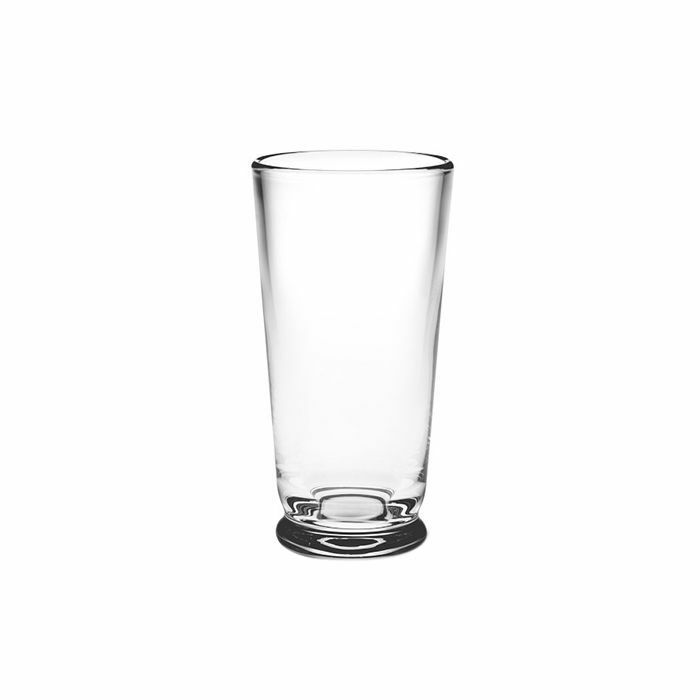 In addition to all the other bar essentials you’ll need (keep scrolling for those), you should also keep a bar towel handy and place a small trash can under the sink, in case you’re washing glasses or using fresh ingredients. A setup like this is sure to impress. Bitters are a type of high-proof alcohol infused with herbs, roots, and spices that are used in dashes as a botanical additive to drinks. 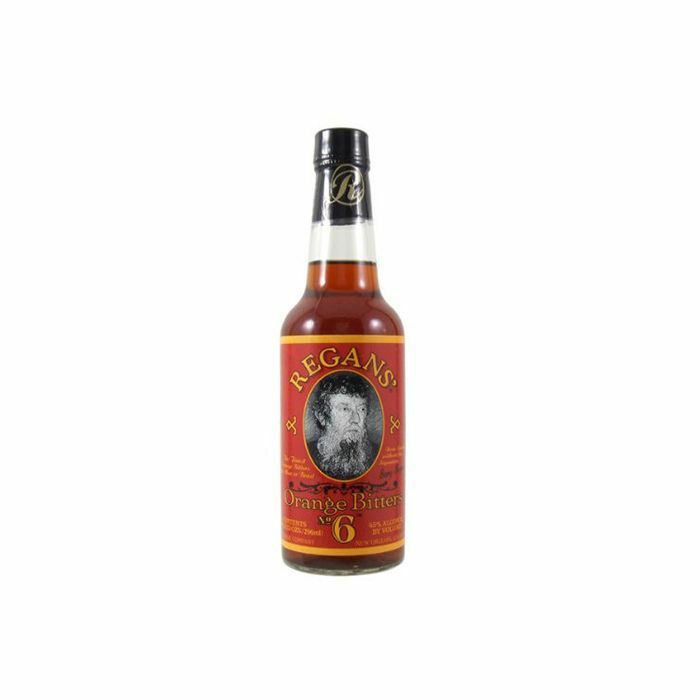 A cocktail renaissance has swept the nation, and gone are the days when one lonely bitters bottle held court behind the bar. 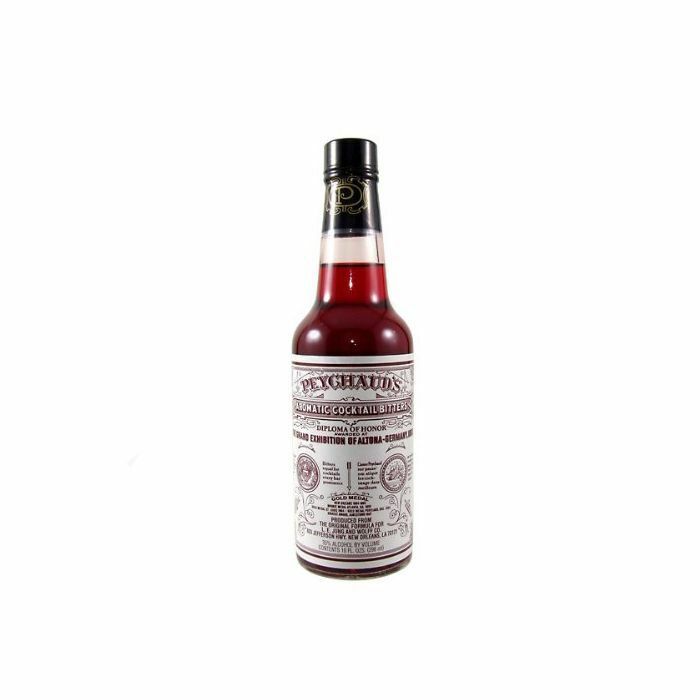 These days, you can find everything from rhubarb bitters to coffee bitters in your local liquor store. While we certainly suggest experimenting with these unique flavors, we highly recommend stocking your bar with three specific types that are commonly used in classic cocktails. 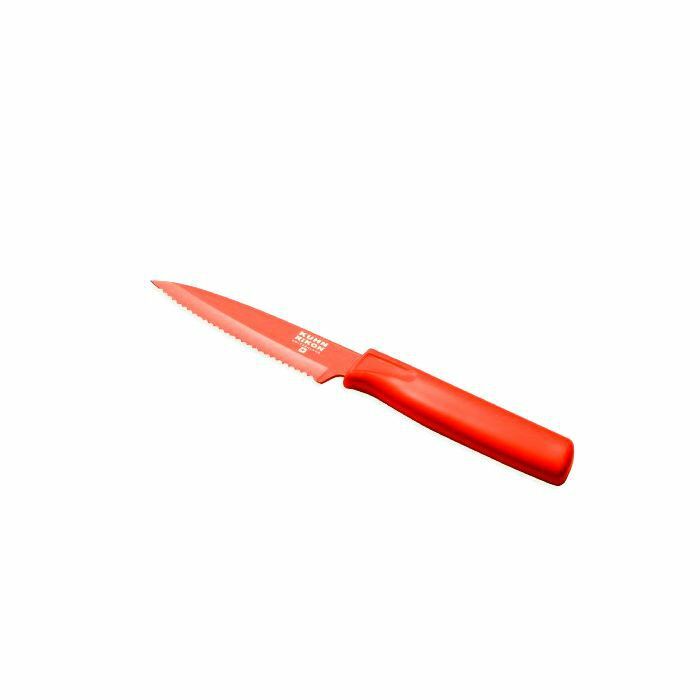 As you develop your mixology skills and become more and more interested in making cocktails, you may find yourself buying gadgets like a soda siphon for making soda water and ginger beer at home, or if you’re really adventurous, a vacuum sealer for making oleo-saccharum (used in punch). 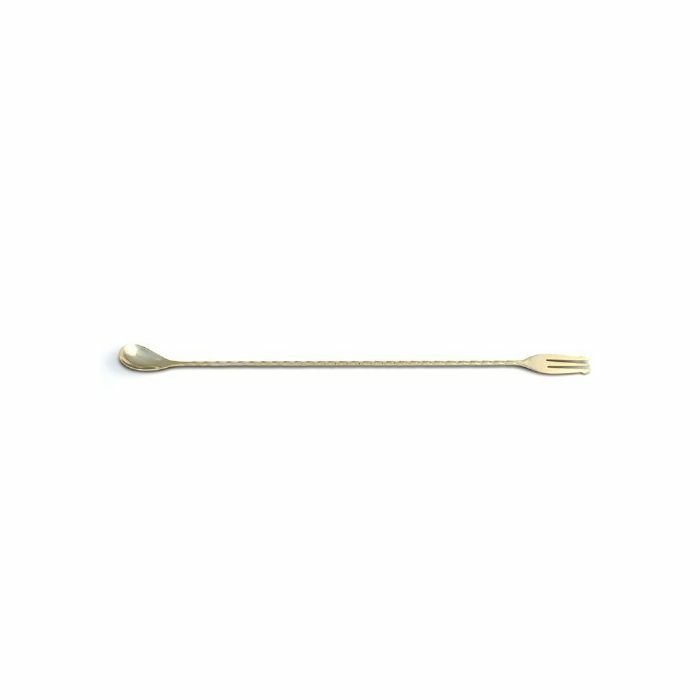 But the beginner bartender needs only a few essential bar tools to develop his or her skills. 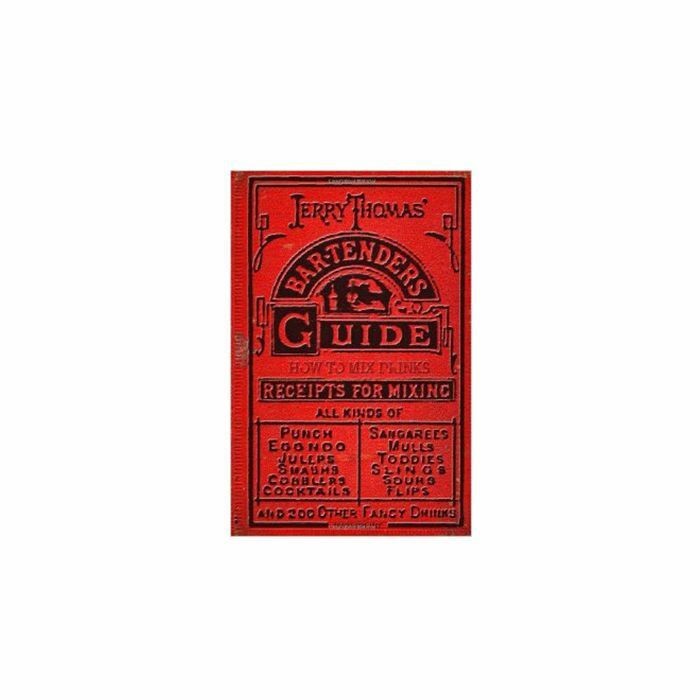 Written in 1862, Bartenders Guide is arguably the most famous bartending and cocktail book of all time, and it was the first real cocktail book published in the U.S. Delight in the first written record of many classic cocktail varieties like the fizz, the flip, the sour, the julep, and more. 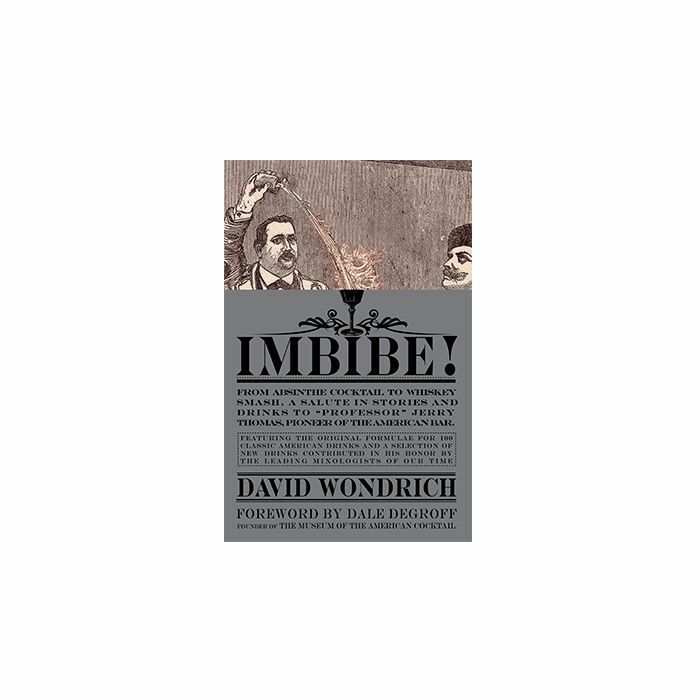 For something a bit more contemporary, pick up a copy of historian David Wondrich’s tribute to the aforementioned cocktail pioneer, Imbibe!, where he spotlights 100 classic cocktails. 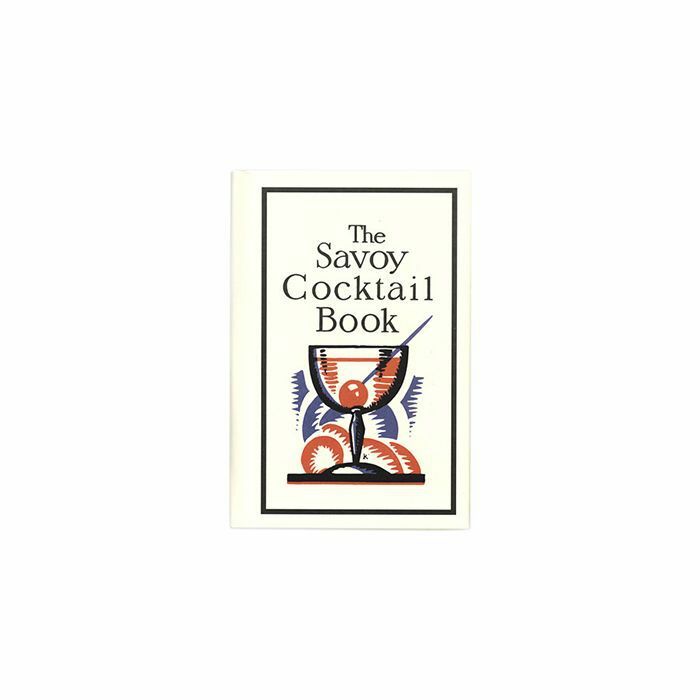 The Savoy Cocktail Book, published in 1930, was written by the legendary barman of the American Bar in London’s Savoy Hotel, Harry Craddock. It features 750 of Craddock’s most popular recipes—from the dry martini to flips and smashes. 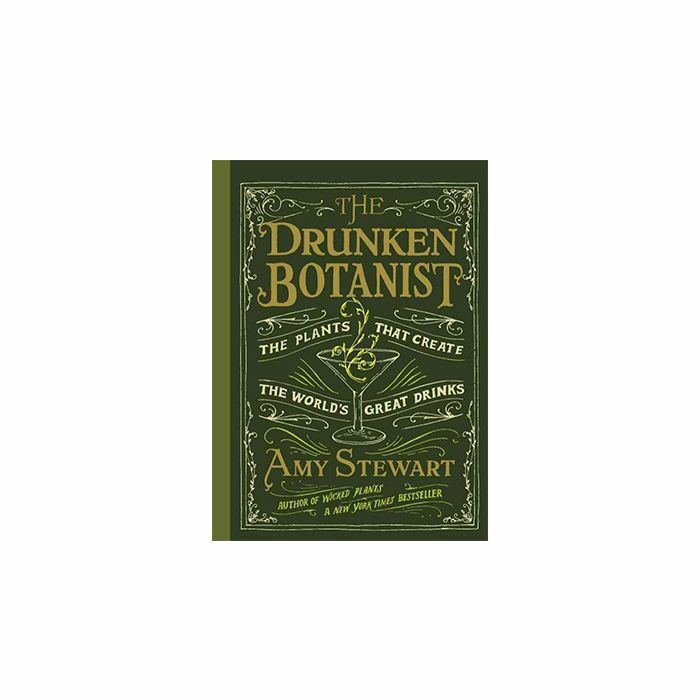 For a scientific twist, let author and botanist Amy Stewart enlightened you about the plants that are used to create the world’s greatest spirits, from agave to walnuts, with her revolutionary book The Drunken Botanist, which was released last year. The first rule of stocking your bar is to choose spirits you enjoy. 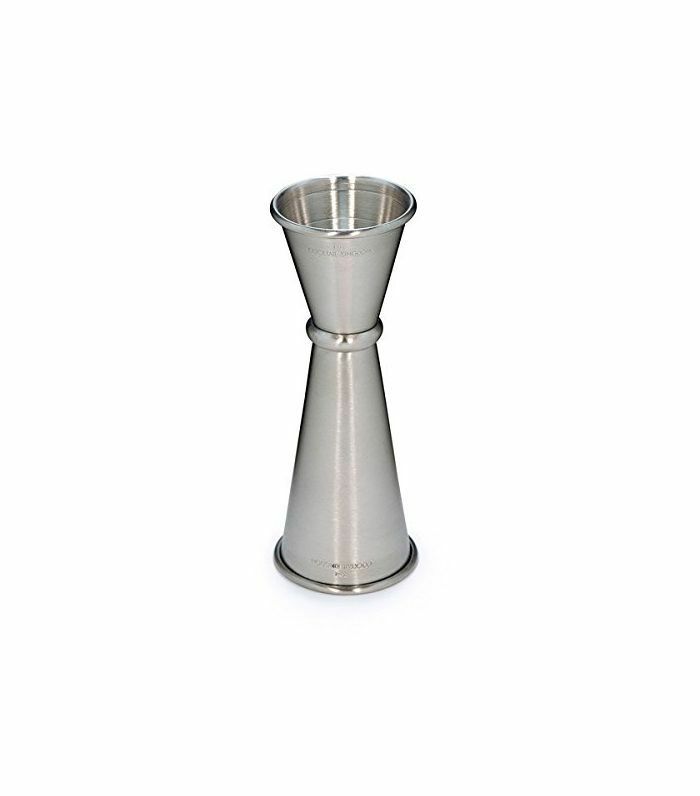 This is the only way to develop a knack for making and appreciating cocktails. 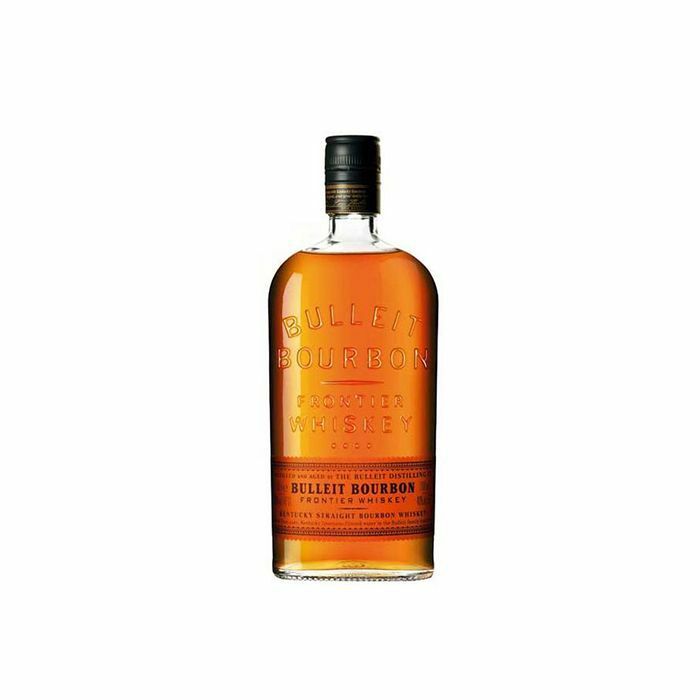 Once you nail a few favorite cocktails, your interest and palate for other spirits are bound to expand—we guarantee it. The second rule is to not try to don’t do it all at once. Liquor is expensive, so start small. There’s no need to spend your car payment at BevMo in one afternoon. All you need is one great cocktail to impress your guests, and if you learn to craft a few things well, others will take notice and appreciate that. 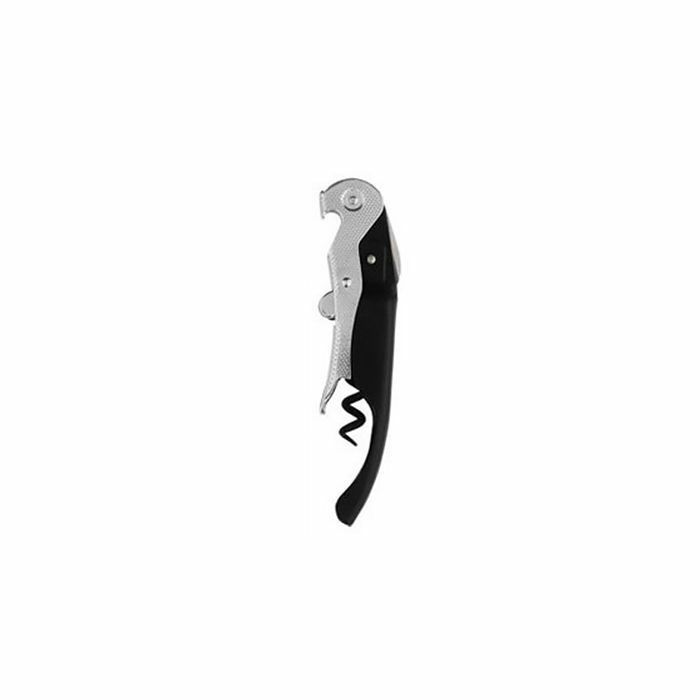 Liqueurs, mixers, apéritifs, and digestifs, in particular, are things you will and should accumulate over time. Vodka may be notably absent from this list to you. Designed to taste like nothing, it is devoid of both aroma and flavor, and thus, it isn’t a spirit that will help a beginner learn the craft of the cocktail. While it has no place on our bar, we occasionally keep it in the freezer if we’re expecting guests who prefer it—or for when we want to blend up a boozy frozen fruit cocktail that tastes like, well, fruit. 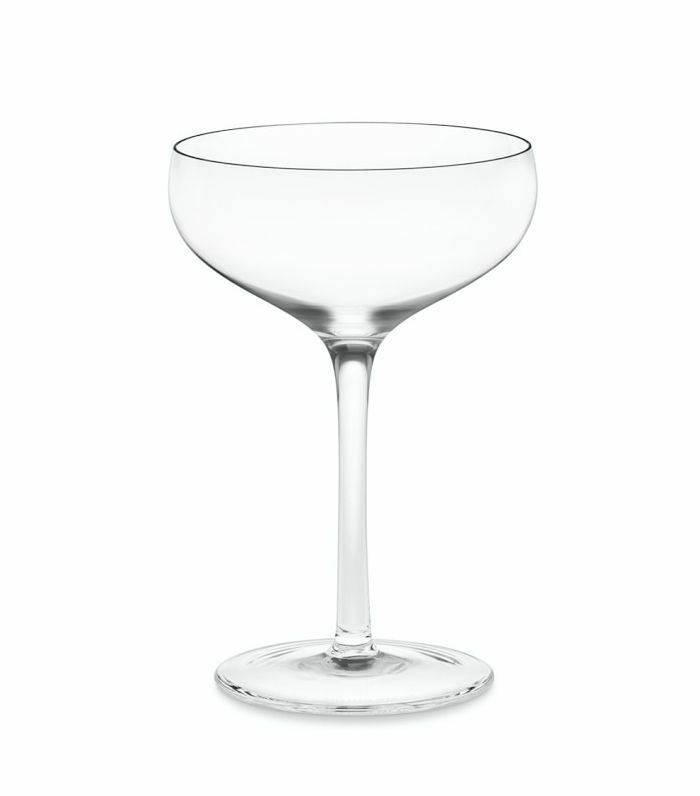 What good is a tasty cocktail without the perfect glass to hold it in? 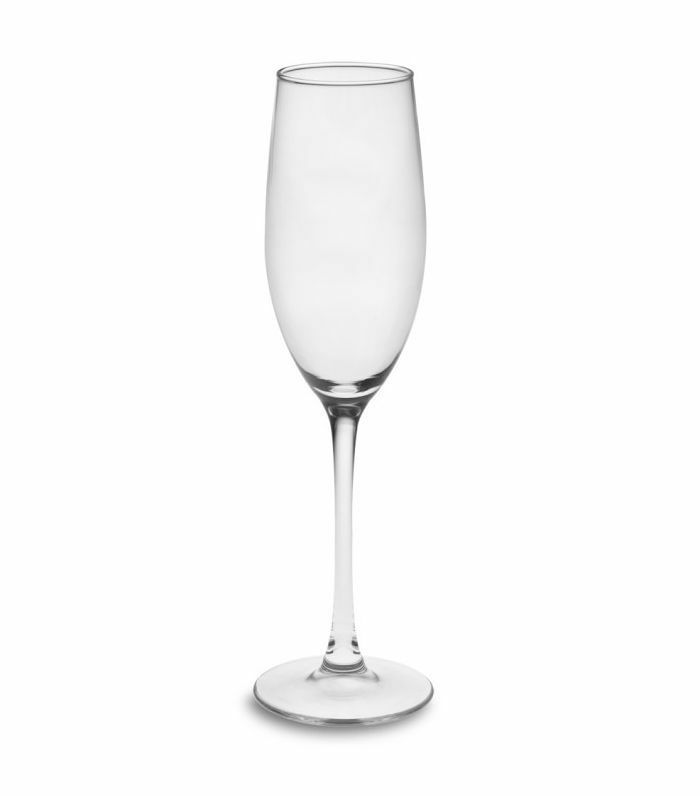 Each cocktail you master should be poured into a specific glass style. 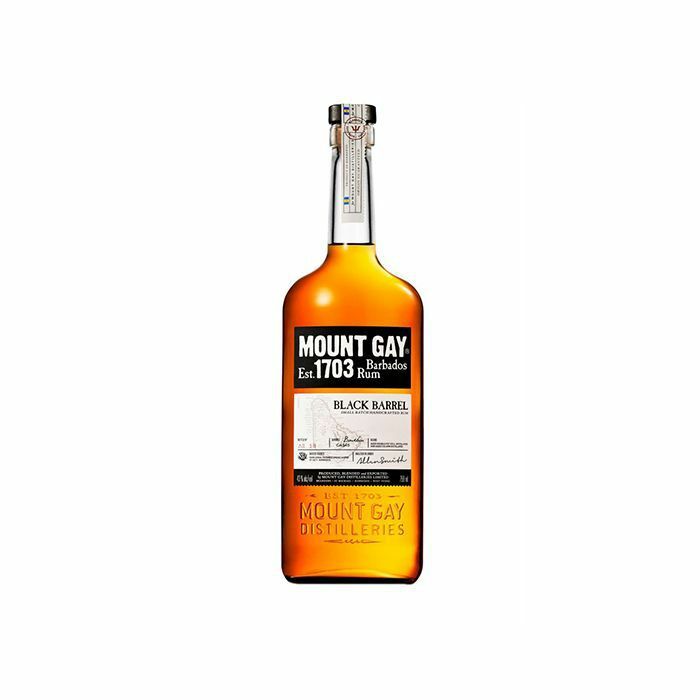 Stock up on mixers that you enjoy. As you try to make new drinks, your collection will expand, so there’s no need to do it all in one day. Depending on which cocktails you prefer, you may also want to stock cans of cola, tonic water, Sprite, tomato juice, or pineapple juice. The best cocktails are made with fresh ingredients, so try making drinks with juices you’re drinking otherwise. We also recommend using Tomr’s Tonic, a tonic syrup, instead of the sticky sweet stuff sold in grocery stores. 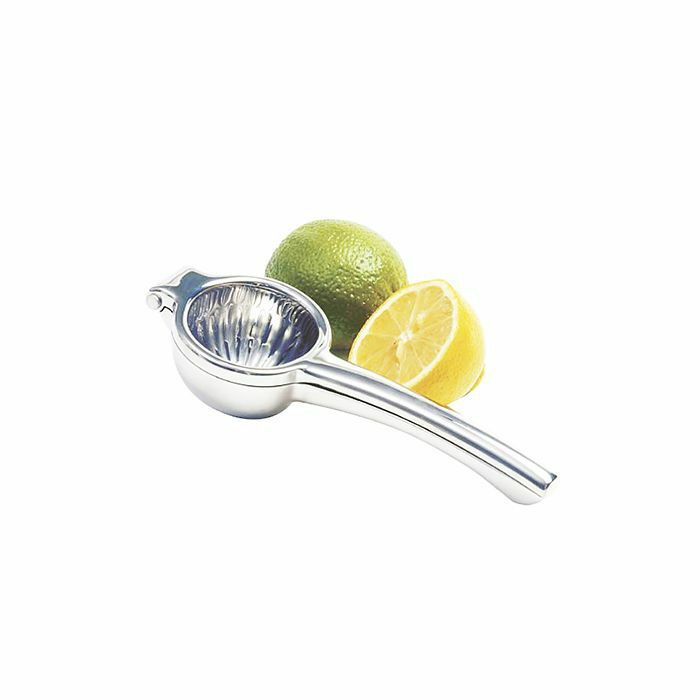 We always have lemons and limes in the kitchen, as they’re essential to many great and favorite recipes. 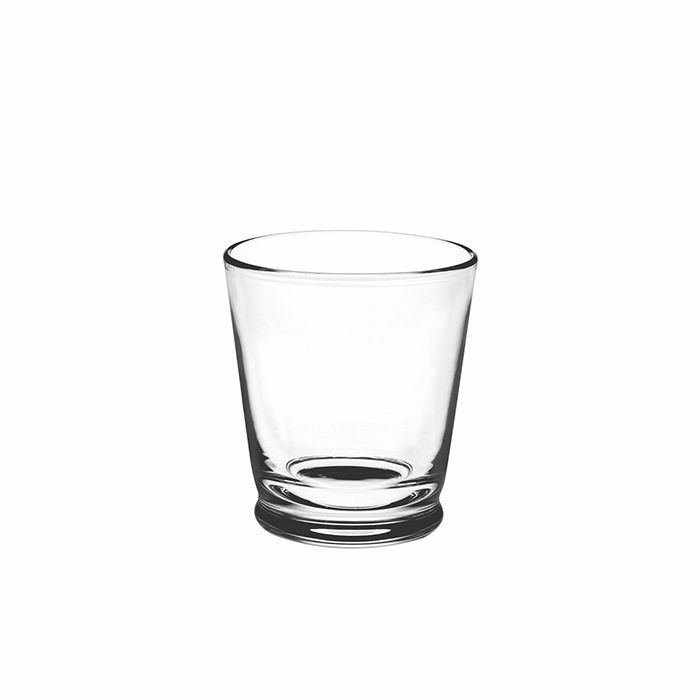 Sugar cubes, or fine white sugar, is also a must for every home bar. It’s also great to have a basil plant and a mint plant in the house so you can make herbal cocktails at the ready. Other herbs like sage and thyme are also wonderful garnishes. If you like martinis or Bloody Marys, cocktail olives, onions, horseradish, salt, pepper, and hot sauce can also be essential. Once you've stocked bar, shake or stir up some of these three-ingredient cocktails. This post was originally published in 2015 and has since been updated.